Dr Stumper, your own hospital admitted liability. Birmingham Children’s Hospital. They sent me a letter on 22nd October 2012. “there appears to be clear evidence that the nursing and medical staff took inadequate notice of genuine and appropriate concerns that were being raised by the family”. 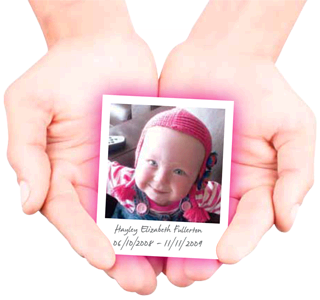 Birmingham Children’s Hospital independent doctor said Hayley’s care fell short on Ward 11. This was under your watch. The serious untoward investigation carried out by your own colleagues said the whole cardiology team failed and if the patient had received early ventilatory support, the patient could still be alive today. You are head of cardiologists. Dr Stumper how can you still insist your management plan was correct and you would do the same again? A little girl died. My little girl died. Hayley deserved better. Stop and think. What message are you sending out to other children and parents who have to go to Birmingham Children’s Hospital for heart surgery?